Jeremy is a leading influencer and voice in the world of creativity. His art has influenced people around the world, and has made incredible impact in the Kingdom of God. 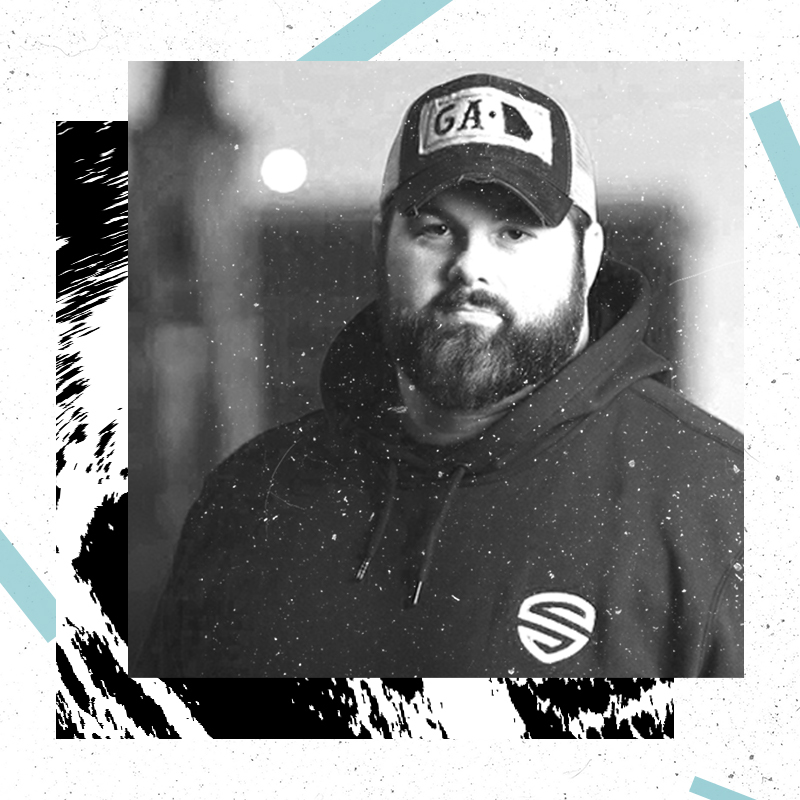 Mike is a co-founder of the creative & design conference Creative South, and actively serves at Cascade Hills Church in Columbus, GA. His heart is built to help develop a thriving community of creatives. This dude loves the Church, and you will love him! Dex is the creative director at Sandals Church, in Southern California, and leads a vibrant creative community. He is a committed follower of Jesus and dear friend. You will not want to miss his talk on Authentic Creativity. Chris is the lead pastor of Anthem Church in Cour d'Alene, Idaho. He started a non-profit organization called Boarders For Christ and he used skateboarding to share the message of Jesus to a fairly unreached culture. He lives to serve others, and desires to see The Church be the loudest and most effective voice in culture. Shane is the Chief Creative Officer for Engage, a Washington D.C. based agency working in public policy and politics. He also leads a community of creatives called Creative by Design, and has a heart focusing on God’s model for creativity & how it can be used by today’s ever-busy creatives. Senior Pastor at LifePoint Church in Smyrna, TN. He believes we are entrusted with the Gospel to please God, and to glorify Him with what we create. His passion for the Gospel is infectious, and he believes the Church should be the most powerful creative agent. 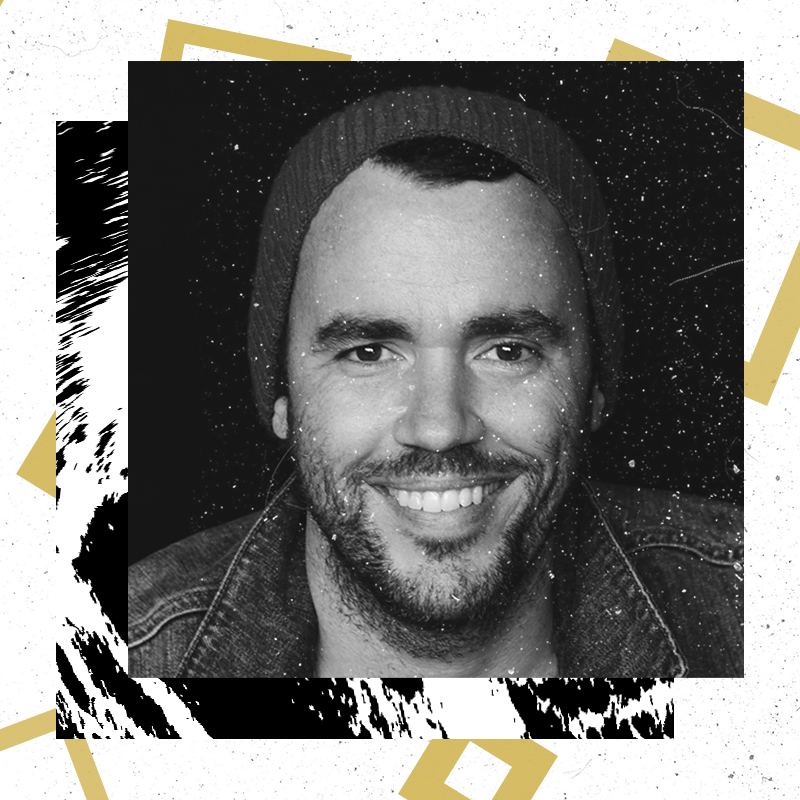 Luke is the founder and visionary behind Orange Thread Media, the parent company to Orange Thread Live Events, TripleWide Media and the creative arts conference: SALT Nashville. Beyond his ability to cast vision for creativity in live events and worship environments, he’s passionate about mentoring, leadership and teamwork. Free Parking is located behind Deavor and paid parking next to the venue.